We’ve been hearing about flying cars is coming for the past decade. So far, PAL-V’s Liberty Pioneer Edition seems to be the closest model to a commercial release. 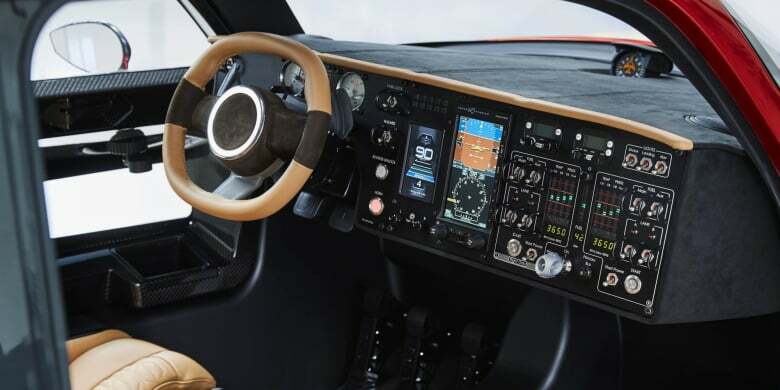 At the 2019 Geneva Auto-show, the company announced the they will deliver the first production ready flying car in 2020. However, it’s closer to a beta run than an real commercial release as only 90 cars will be delivered. 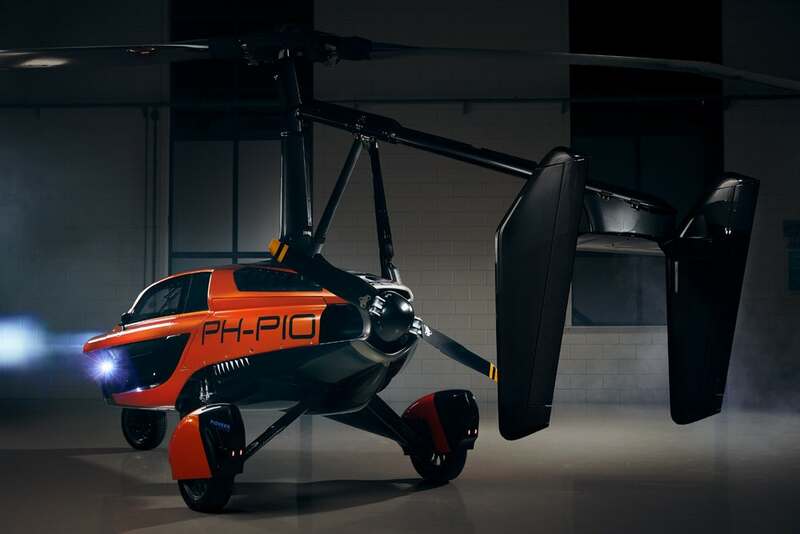 The company describes the two-seat vehicle as a mix of a motorbike, a gyrocopter and a three-wheeler. For us, it’s more like a helicopter that you can sort of drives. 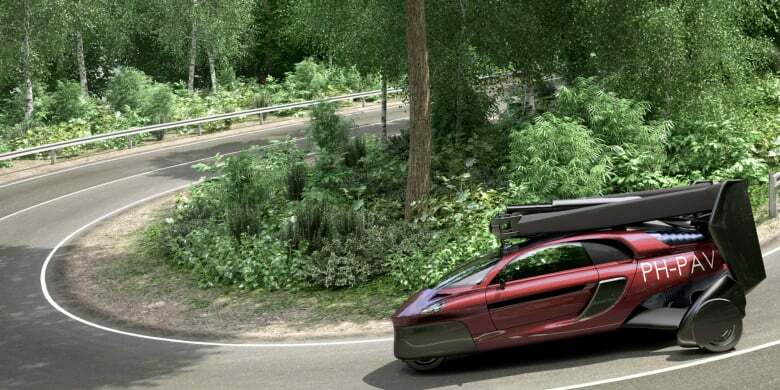 The electric car could reach a top speed of 100 mph on the road. In flying mode you can fly at 1,000 feet with a top speed of 112 mph. The car can go for 310 miles on one charge, and it requires a 98 feet of tarmac to land. So if you are thinking of flying your way from Sacramento to San Francisco, think again. If you are interested in getting one, you would need $600,000, a drivers license and a pilot license.